Welcome to Area 51 Servers. Our goal is to host servers in which players can experience different game types in CS:GO, TF2, and HL2:DM other than the default game modes. 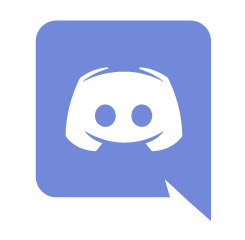 We currently offer Deathrun, 1v1-match, Headshot only, and Cheat/Build servers, as well as MvM, Kart Racing, CTF, Deathmatch, Minecraft, and Teamspeak 3 servers. Click on the tabs above to learn more about our servers and visit our forums to leave a comment or suggest new ideas.